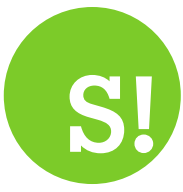 By John Murdoch on 2018-06-03 - John is regional editor for Media Scotland's Lanarkshire and Lothian titles. Three times president of the Association of Scottish Motoring Writers he has been writing about cars for over 40 years. Recently awarded lifetime membership of the National Union of Journalists and was the subject of a motion in the Scottish Parliament congratulating him on his service to newspapers. 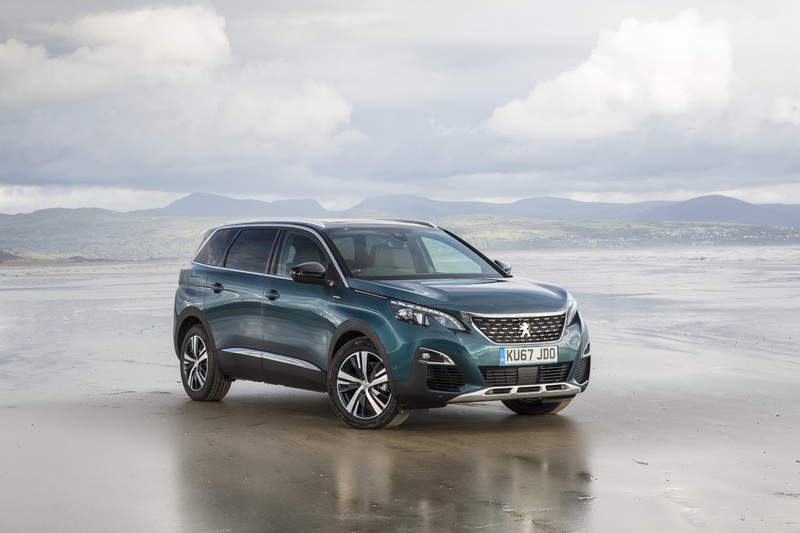 IF you need a large family car with stacks of space and SUV looks the Peugeot 5008 with its seven seats and huge boot could be just what you are looking for. 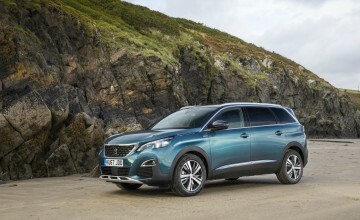 The current 5008 is totally different from the previous car and offers a comfortable composed drive and a really smart interior. 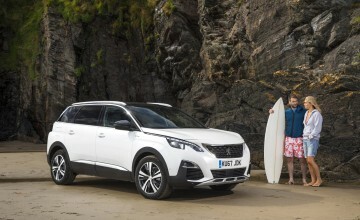 Based on its smaller 3008 sibling the 5008 is considerably longer and offers extra practicality thanks to its third row of seats which can also be kept flat to increase space. The original 5008 was really a people carrier but Peugeot recognised that they were going out of fashion and swiftly moved the car into the SUV sector with this new model. 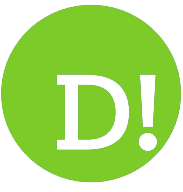 It is much better looking than its fairly dull predecessor and is now quite handsome and imposing. It has a smart front with a nice upright grille, long bonnet and neat light clusters. Limo-like rear doors and diamond cut alloys add to its appearance as does its contrasting roof and silver roof rails. Inside the difference is even more of a surprise. The cabin is one of the smartest available and full of nice touches and quality materials. 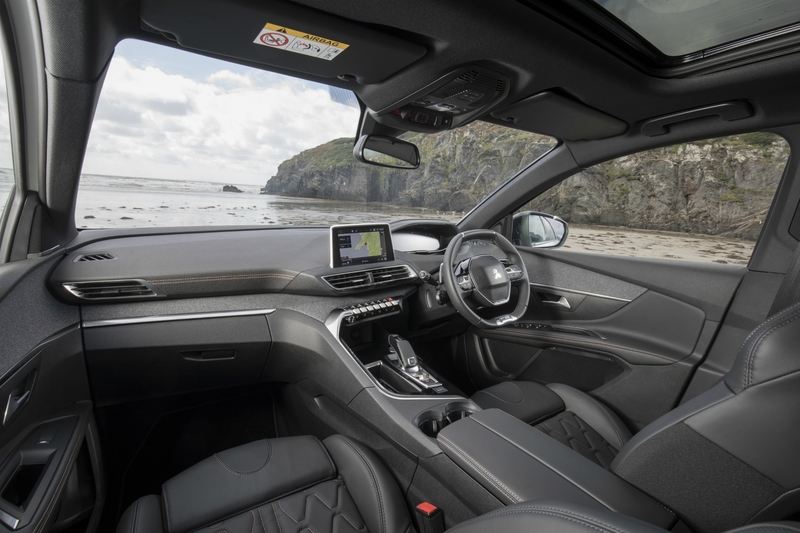 It features Peugeot's i-Cockpit set-up which includes a digital driver's information display, touchscreen infotainment system and smart piano-keyboard style switches. The seating system features three separate middle row seats that slide forwards and backwards, recline and fold down independently. 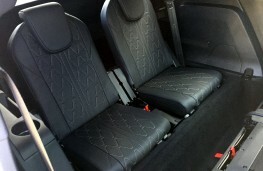 The familiar hidden storage compartments in the rearfootwellare also retained. As you would expect the third row of seats are really suitable for children but they do fold easily into the boot floor when not required. 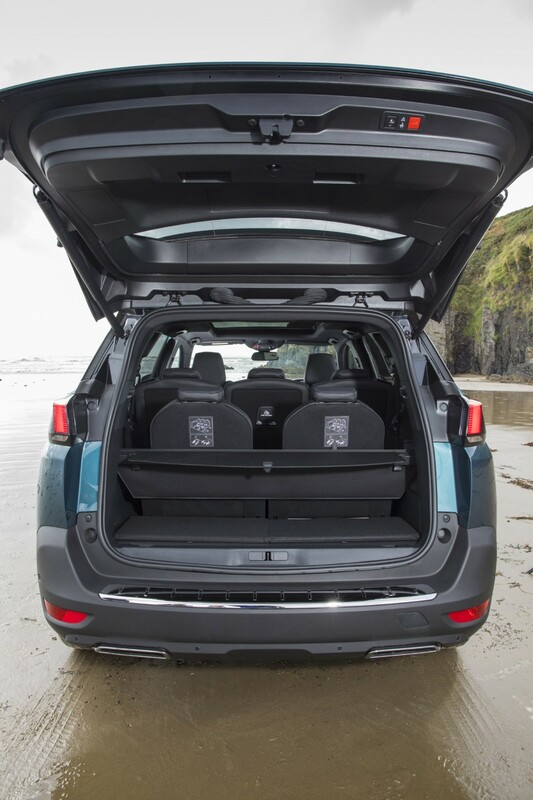 With five seats in place 952 litres of luggage space is available and if you collapse the middle row this rises to an impressive 2,000 litres. The motorised tailgate fitted to this Allure spec model added £750 to the price. 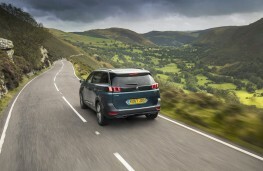 The Allure trim level is generous and provides all the creature comforts and safety features you could wantincluding dual-zone climate control, DAB radio, navigation, Android and Applesmartphoneconnectivity, front and rear parking sensors, reversing camera, automatic emergency braking, lane departure warning and blind spot detection systems. You can select from a range of diesel or petrol engines but the car I sampled came with the award-winning1.2-litrePureTechpetrol unit mated to the company's six-speed automatic transmission. 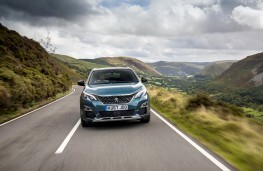 The willing three-potturbocharged petrol engine was up to the task and provided enough punch to deliver decent performance and economy. It never felt stressed at any point and cruised comfortably at motorway speeds. 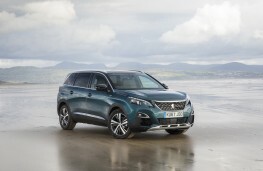 There is no four-wheel-drive option but my car came with Peugeot's optional grip control system costing an extra £470 which has modes for mud, snow and sand. 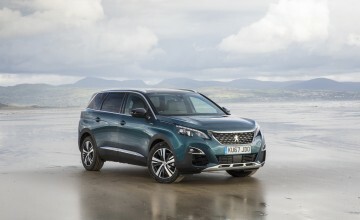 For such a large vehicle the 5008 handled well and its suspension dealt with winter-ravaged roads without difficulty.